Jamie Sowden: How Much Do Celebrities Get Paid For Reality Shows? I think the best way to do this post is to talk about the statsics which have been brought by Conversations By Her and Cash Lady. If I have the time then I will embed them at the bottom of the post. 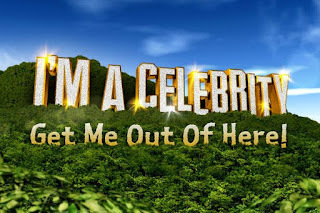 The three shows that I will talk about are I'm A Celeb, CBB and Strictly Come Dancing. Spencer Matthews (known for his roles of himself in Made In Chelsea & The Bachelor.) ended up controversially being in the media during his time on the reality TV show due to taking steriods and not informing the producers of his intake beforehand. Spencer earnt a whopping amount of over £300,000. Susannah Constantine (known for being a fashion journalist, a designer and for her role of herself in her many ITV shows with costar Trinny Woodall) made a total amount of over £200,000 and the nations favourite Lady Colin Campbell (known for being a writer and socialist) earnt around £70,000. Christopher Biggins (who is known for being an actor/a presenter) earnt £150,000 for his short time due to a controversjal conversation earnt £150,000 for appearing on the show. Samantha Fox (former glamour model, singer and actress) earnt an amount of £110,000 for appearing on CBB and made her voice heard on the show and the winner Stephen Bear (known for appearing on Shipwrecked & Ex On The Beach) earnt £12,000! Favourite to win and Olympian Claudia Fragapane made a successful amount of £100,000 for appearing on Strictly Leslie Joseph (star of ITV's Birds Of A Feather) earnt £25,000 and Will Young earnt the least amount of money on the show due to quitting. He earnt £5,000! 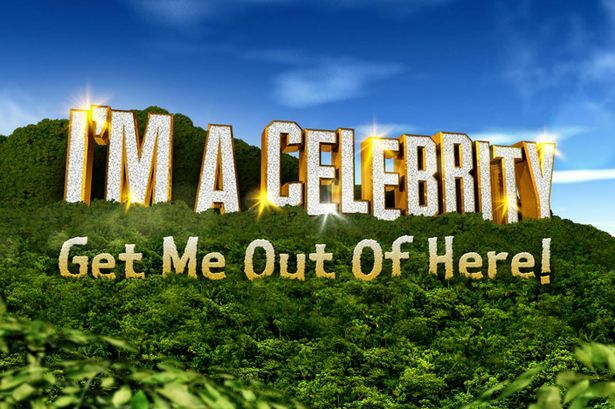 If you want to catch up on I'm A Celeb then watch it on ITV Hub or catch up on Strictly over on iPlayer. I hope that you have enjoyed finding out about how much celebrities earn from reality shows. I hope that you come back for more entertaining posts!